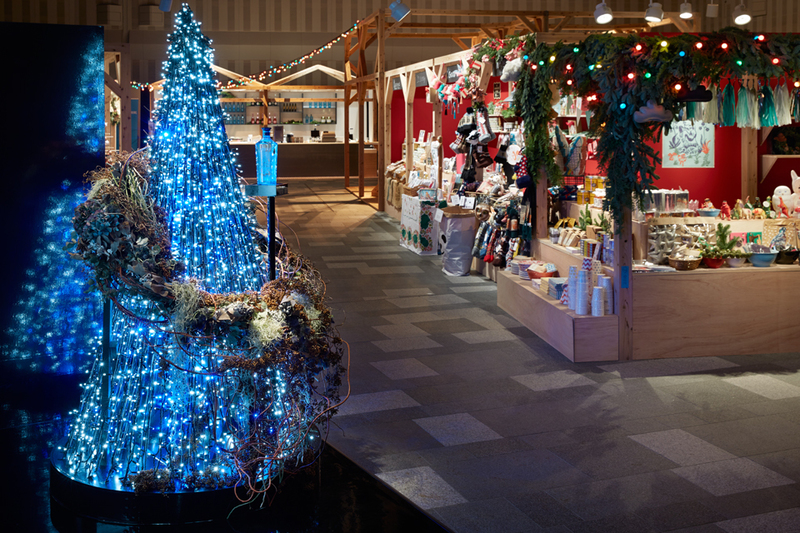 In the winter of 2015, we decorated a Christmas tree at the entrance of Omotesando Hills. 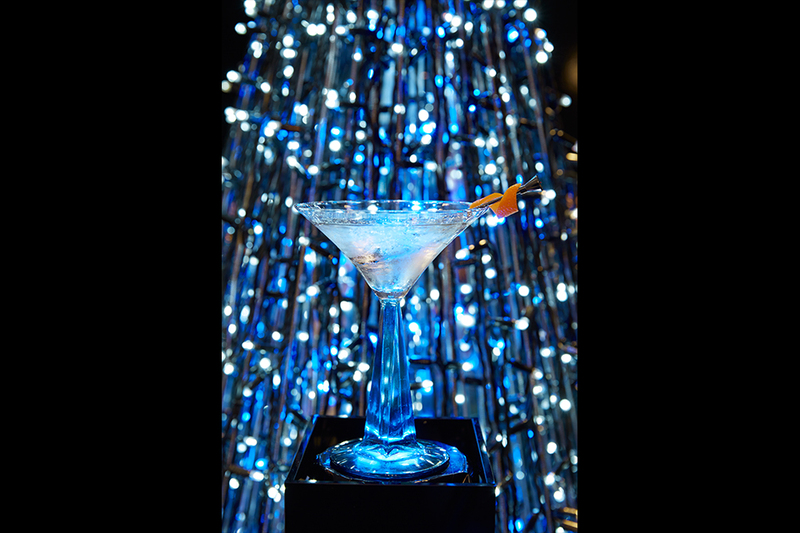 The decoration was inspired by the British haute couture Gin “Star of Bombay”, and it was lavishly filled with so many lights. 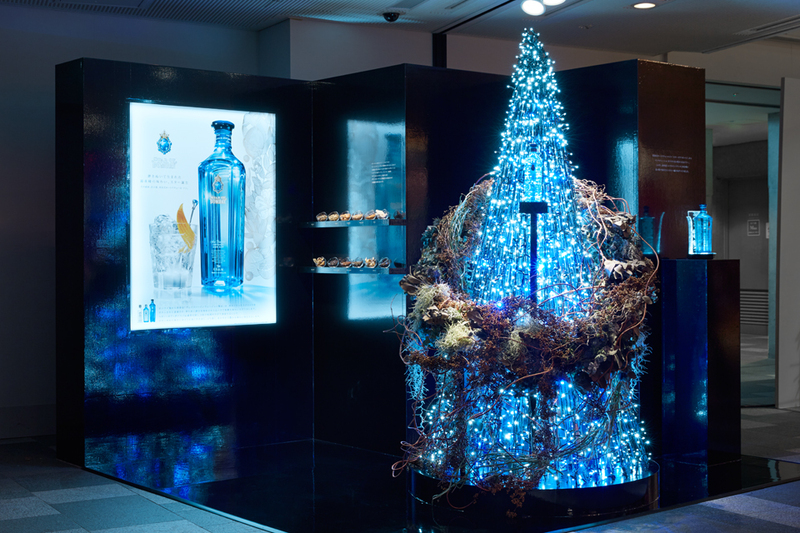 We have also decorated a smaller tree at the entrance of Space O - located on the B3 Floor at Omotesando Hills, where Star of Bombay supports the Christmas market. 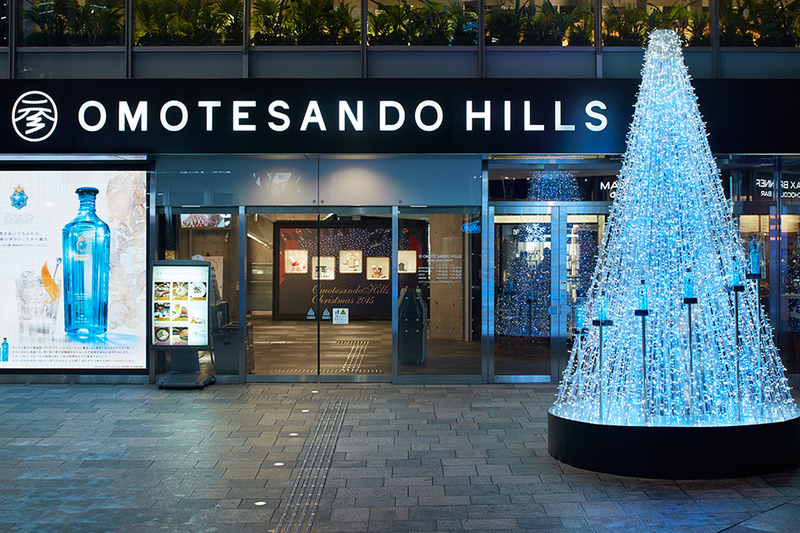 This event is officially called “OMOTESANDO HILLS CHRISTMAS MARKET 2015 supported by STAR OF BOMBAY”. 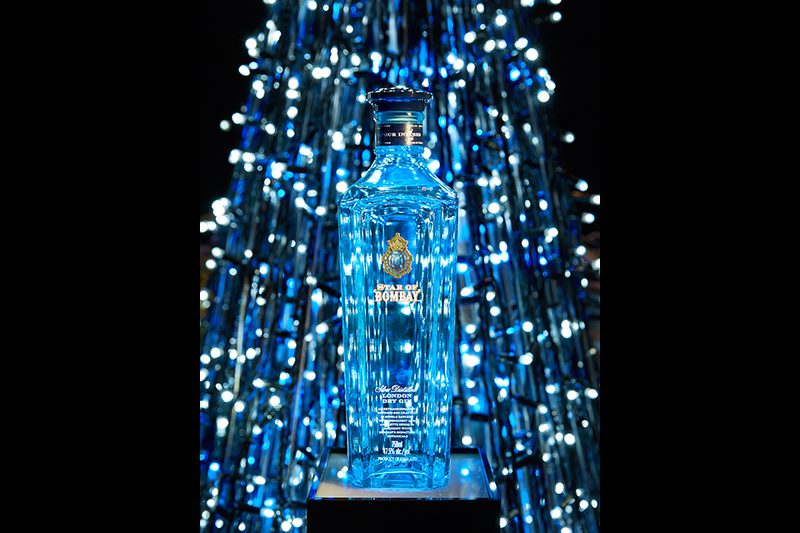 During the market, which is open from December 3rd to December 25th, to commemorate the launch of “Star of Bombay”, an haute couture tree made of tiny drop lights and hand woven branches welcomed guests. 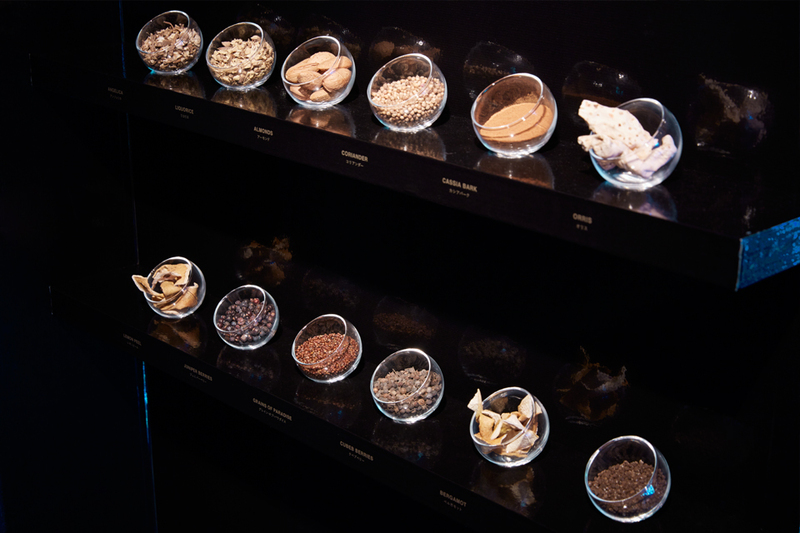 Amano Creative Studio Inc. Planned / designed / produced / and promoted the event. 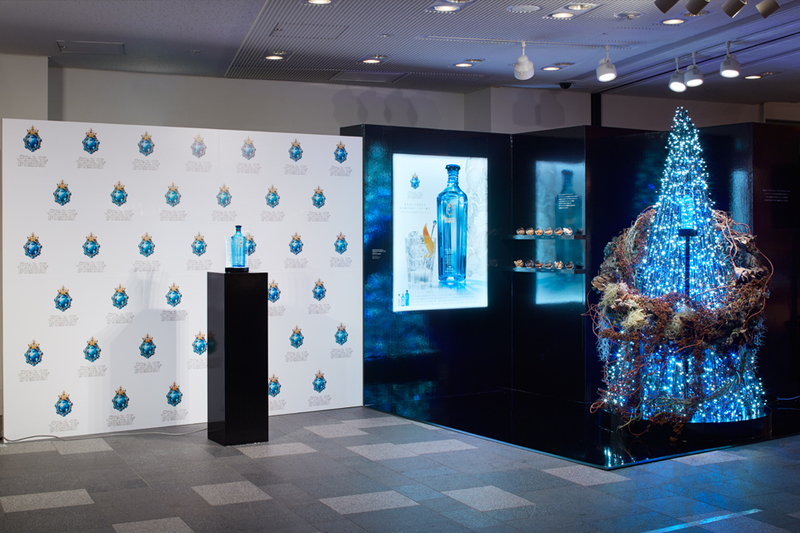 We invited the medias on December 2nd for a press event, and it was broadcasted on 8 different TV shows.